After you give birth, it’s basically an unwritten law that fellow moms will ask you the following two questions: 1.) Is your baby sleeping through the night? And 2.) Have you started losing your hair yet? I didn’t understand why people were so fascinated by babies’ circadian rhythms — and mothers’ follicle growth patterns — until I myself experienced the fresh hells that are newborn sleep cycles and postpartum hair loss. Both are torturous in their own uniquely awful ways, so when people ask you about them, what they’re really asking is: Have you lost your mind yet? 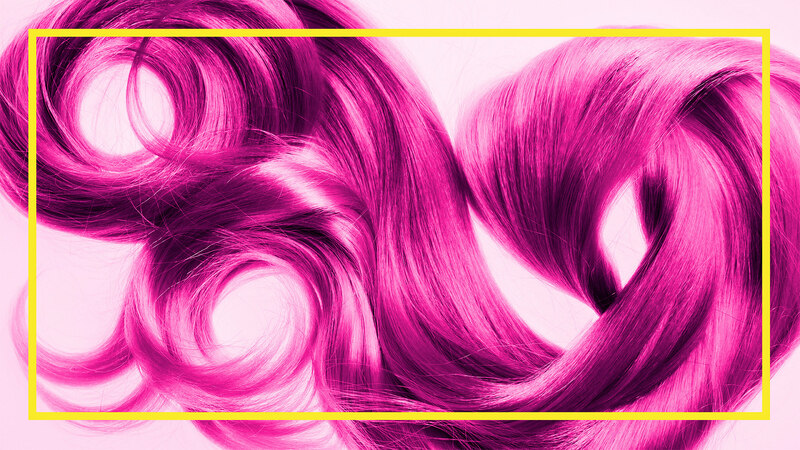 When I started shedding what I can only describe as “Barbie wigs” in the shower, I did what any self-respecting millennial parent would do: I consulted the internet for help. A quick Google search not only confirmed I wasn’t the only new mom who feared going totally bald forever, but it also unearthed some clever advice for dealing with the molting, thinning, breakage and awkward regrowth — particularly in Reddit’s r/beyondthebump threads. 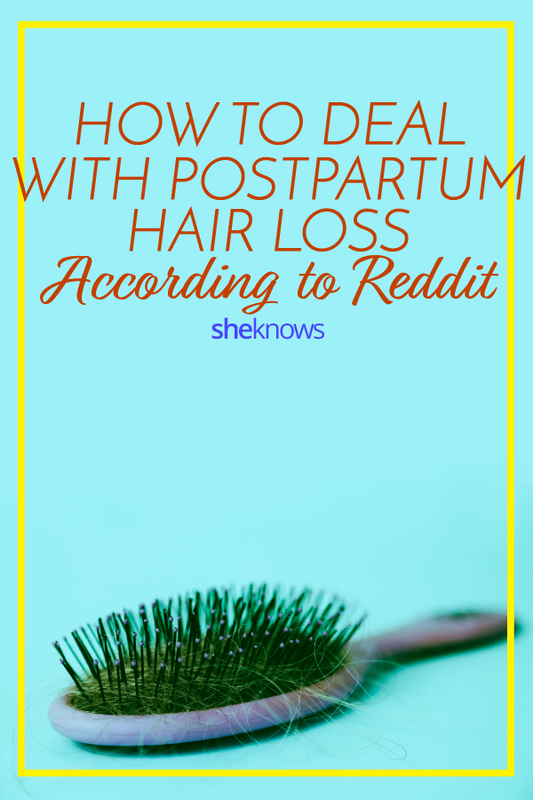 To save you from going down an endless internet information vortex, I’ve gathered the best postpartum hair loss tips found on the forum, all doled out by women who have been there, done that and lived to tell the tale (presumably with a full head of hair). Even if you’re not breastfeeding, you might want to continue taking prenatal vitamins “to get your vitamin E and folic acid back up” suggests former hairstylist Jilly_Bean16, who was one of several posters to make this recommendation. 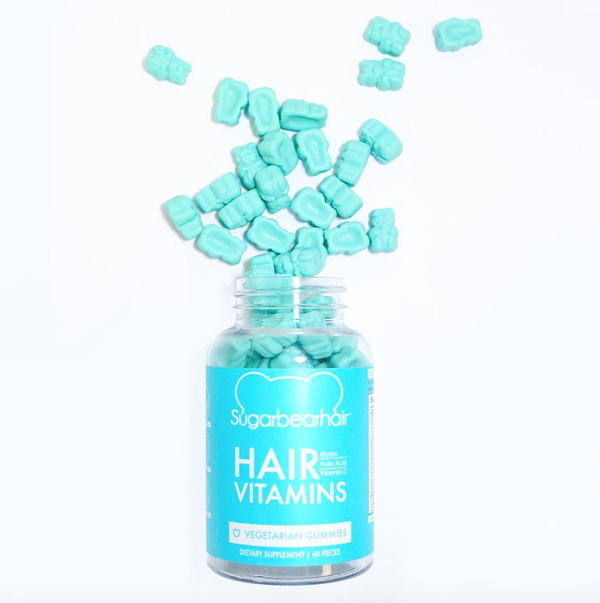 Biotin is another popular suggestion, as are hair and nail vitamins in general (Hairfinity was a favorite of user boneghosts, while I personally found success with the Kardashian-endorsed SugarBearHair and Hum’s Hair Sweet Hair gummy hearts). For many moms, the hair loss leads to less volume, and if you fall into that camp, you’re going to want to stock up on products targeted toward thinning hair. “I got Nioxin shampoo for thinning hair and it helped boost and promote regrowth,” says boneghosts. 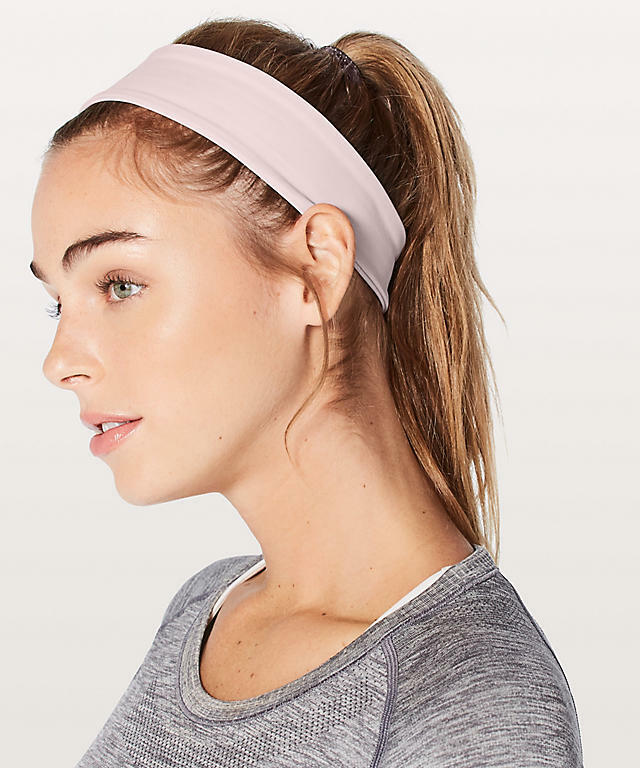 “Thank god for Lululemon headbands,” posted beachhouse2, and that seemed to be a rallying cry in the threads. Whatever you do to smooth out the hairline of your ponytail, make sure you’re using something gentle to secure it in order to prevent further breakage. “I started using claw clips instead of hair ties,” offered MrsToneZone. “I have to convince myself not to just shave my head and be done with it,” jokes ajayers. But as it turns out, “mom cuts” are a thing for a reason. “I went to a hair dresser who gave me a short haircut — like razored-my-neck bob — and advised me to keep it short like that as my hair grew back in,” recalls pivazena. And she was hardly alone in chopping it all off. Plenty of posters admitted to getting pixie cuts, bangs and beyond. “I cut it. Into a Mohawk. No regrets,” posted dangrous. While you wait for your hair to normalize, heed bumblemom0503‘s sage advice: “Make sure you have a screen or something in your shower drain to prevent clogs,” she cautions. “I didn’t with my first and we had to clean the drain after it started clogging, and it looked like a small animal died in there. It was gross.” Yuck. Duly noted.